Adekunle Gold has being described as a blessing to YBNL. Olamide Badoo, YBNL Boss, told NET in an exclusive interview. 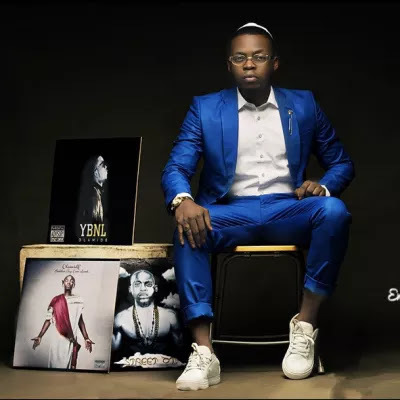 While talking on the ‘Sade' crooner style of music, Olamide said ‘It is just way different from what the typical YBNL crew does. He further urged fans to watch out as Adekunle Gold will be dropping more singles and videos in the coming days and weeks. Olamide-led YBNL is also home to acts like Lil Kesh, Chinko Ekun , Viktoh, DJ Enimoney as well as producers like Pheelz and Young John.